van Allsburg, Chris. Just a Dream. Photo available. New York. Scholastic. 1990. 4to. Hard cover. First edition. Full number line. Illustrated in black, white and color by the author. Fine copy in very good (light edge wear) dust jacket (in mylar). 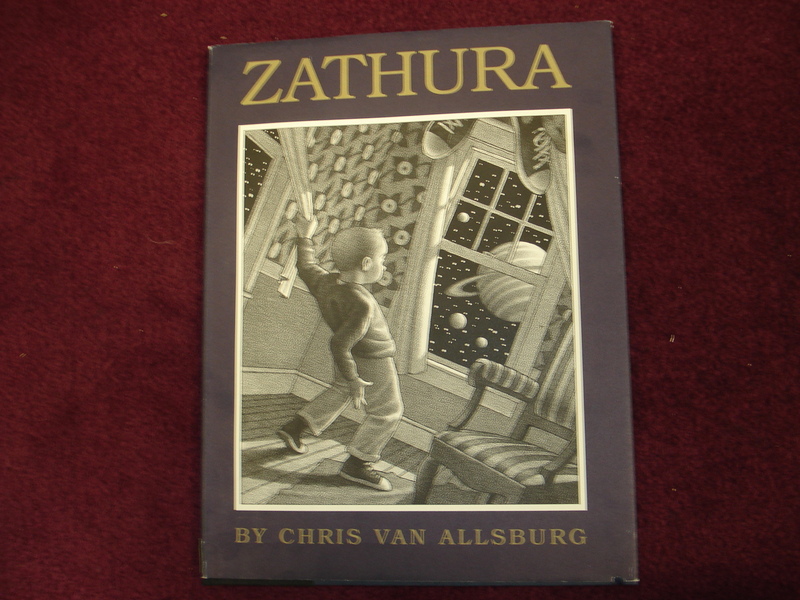 van Allsburg, Chris. 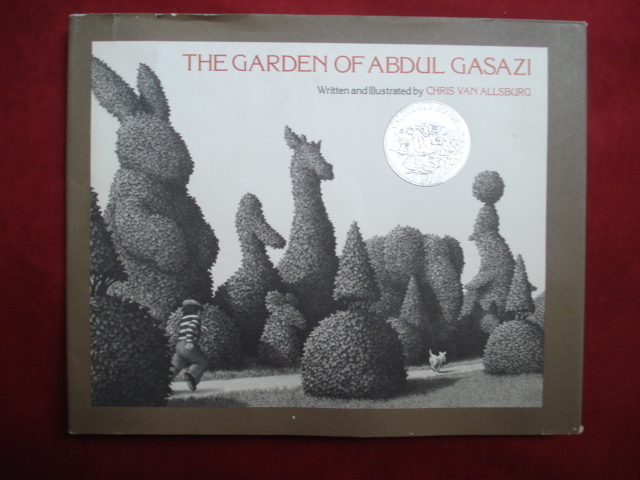 The Garden of Abdul Gasazi. Photo available. Boston. Houghton, Mifflin and Company. 1979. Oblong octavo. Hardcover. Reprint. Illustrated by the author. Caldecott winner. 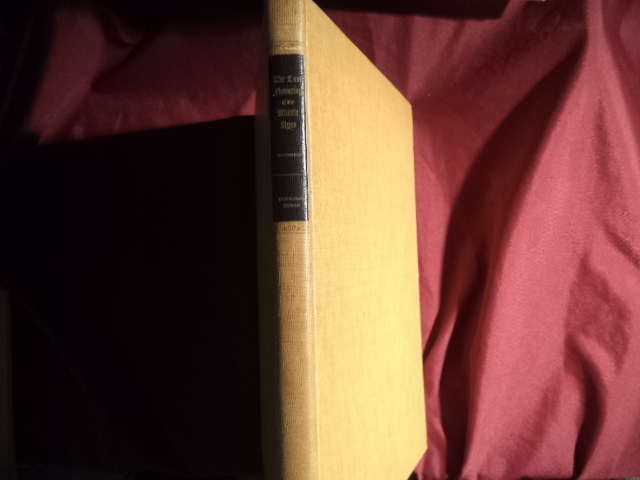 Fine (school stamp on title page) copy in near fine (very light shelf wear) dust jacket (in mylar). 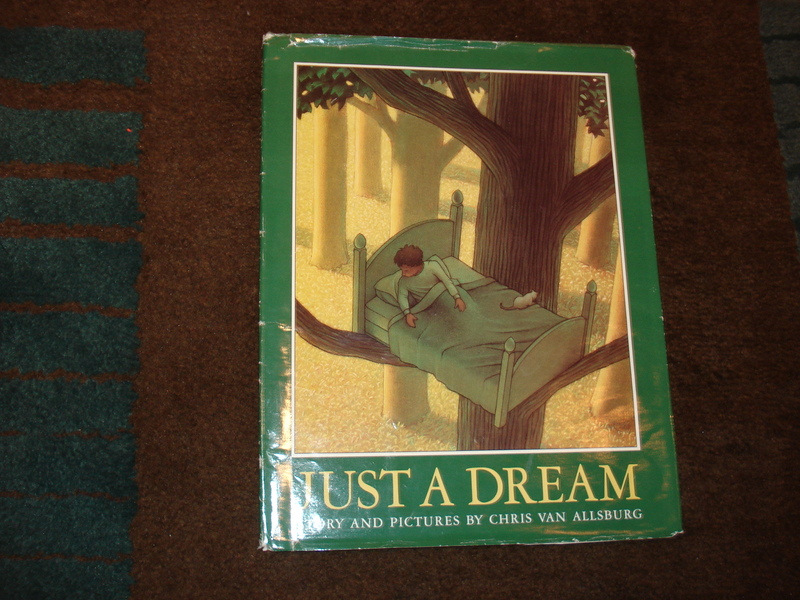 van Allsburg, Chris. 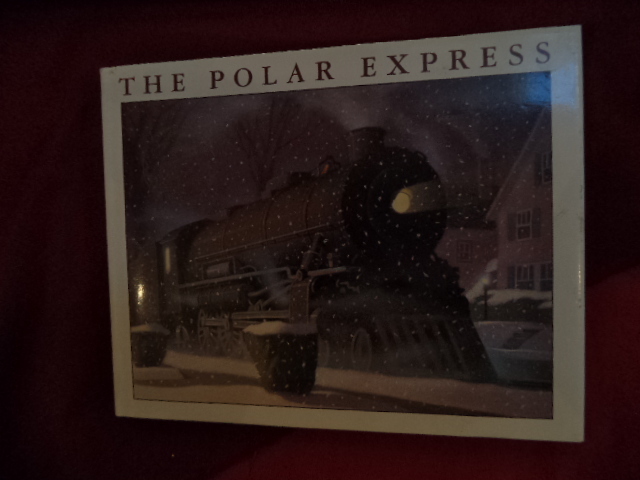 The Polar Express. Photo available. Boston. Houghton Mifflin Co. 1985. Octavo. Hardcover. Reprint. Illustrated in black, white and color. Fine copy in fine dust jacket (in mylar). 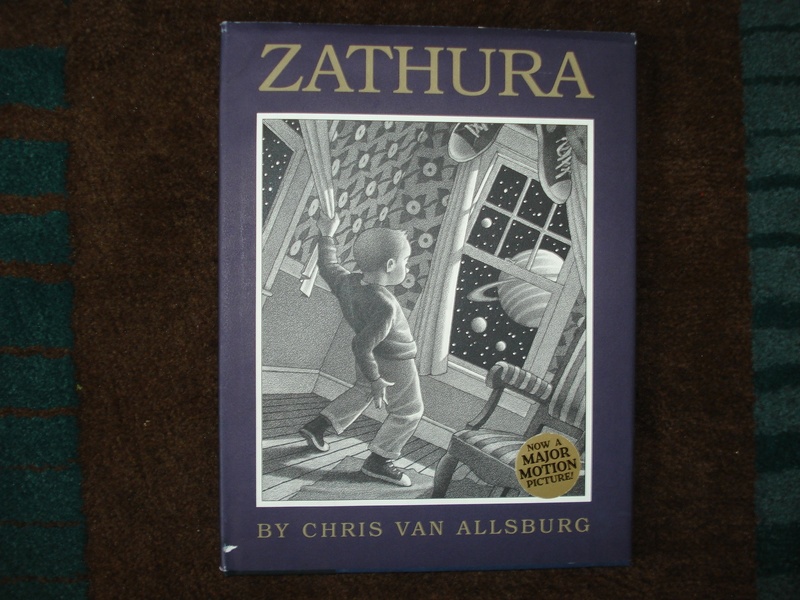 van Allsburg, Chris. 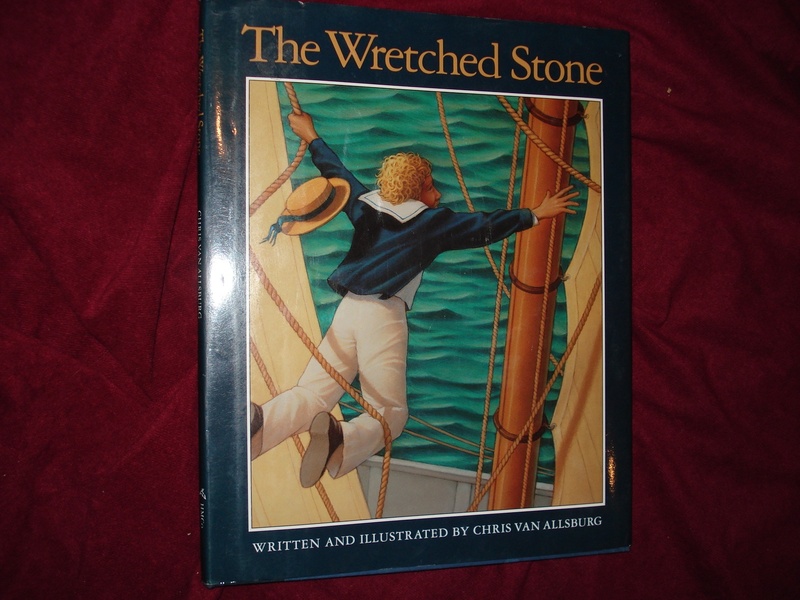 The Wretched Stone. Photo available. Boston. Houghton Mifflin. 1991. 4to. Hard cover. First edition. Illustrated in black, white and color by the author. Fine copy in fine dust jacket (in mylar). van Allsburg, Chris. Zathura. Photo available. Boston. Houghton Mifflin Co. 2002. 4to. Hardcover. First edition. Illustrated by the author. Fine copy in fine (very small blemish on front panel) dust jacket (in mylar). van Allsburg, Chris. Zathura. Photo available. Boston. Houghton Mifflin Co. 2002. 4to. Hardcover. First edition. Illustrated by the author. Fine copy in fine dust jacket (in mylar). van Beethoven, Ludwig. 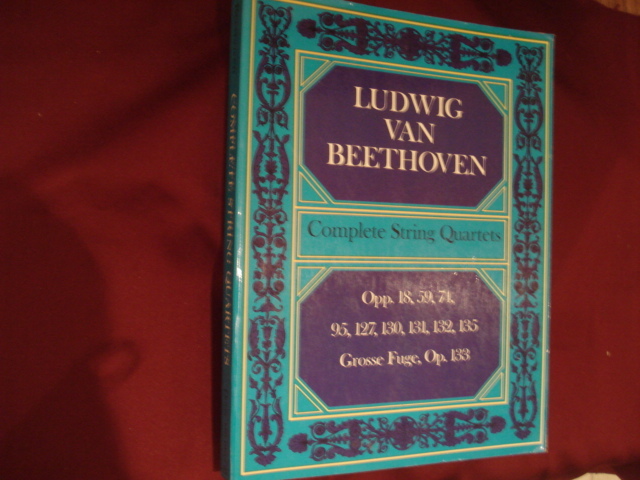 Complete String Quartets. Opp. 18, 59, 74, 95, 127, 130, 131, 132, 135, Grosse Fuge, Op. 133. Photo available. New York. Dover. 1970. 4to. Soft cover. First edition thus. Illustrated. Fine copy. van Beethoven, Ludwig. Eighth and Ninth Symphonies in Full Orchestral Score. Photo available. New York. Dover. 1976. 392 pps. 4to. Soft cover. First edition. Important reference work. Fine copy. van Beethoven, Ludwig. First, Second and Third Symphonies in Full Orchestral Score. Photo available. New York. Dover. 1976. 392 pps. 4to. Soft cover. First edition. Important reference work. Fine copy. van Beethoven, Ludwig. 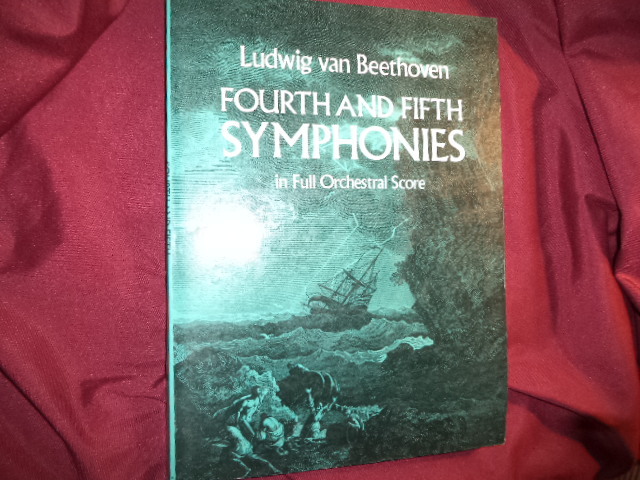 Fourth and Fifth Symphonies in Full Orchestral Score. Photo available. New York. Dover. 1976. 392 pps. 4to. Soft cover. First edition. Important reference work. Fine copy. van Creveld, Martin. Air Power and Maneuver Warfare. Photo available. Maxwell Air Force Base. Air University Press. 1994. Octavo. Soft cover. First edition. Illustrated. Fine copy. van de Elst, Baron Joseph. The Last Flowering of the Middle Ages. Photo available. Garden City. Doubleday, Doran & Co. 1945. 128 pps. 4to. Hardcover. First edition. Illustrated in black, white and color. Important reference work. Fine copy. Van de Kamp, John. A History of the California Attorney General's Office. Photo available. np. np. nd. 4to. Soft cover. First edition. Illustrated. Important reference work. Fine copy. van de Lemme, Arie. A Guide to Art Deco. Photo available. Secaucus. Quinted. 1986. 4to. Hard cover. First edition. Illustrated in black, white and color. Fine copy in fine dust jacket (in mylar). 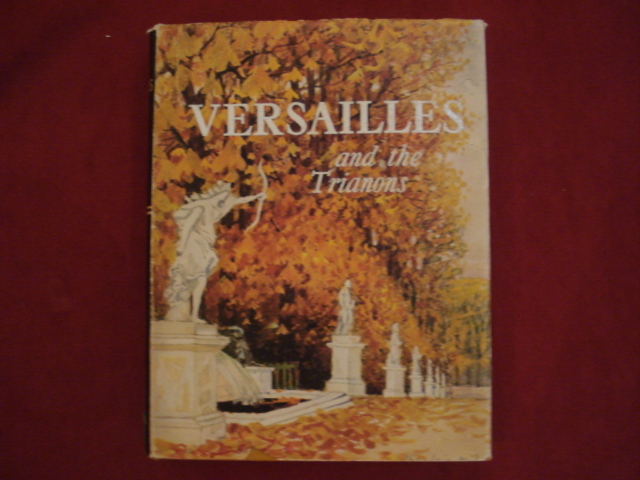 van der Kemp, G. Versailles and the Trianons. Photo available. Fair Lawn. Essential Books. 1958. Octavo. Hard cover. First edition. Illustrated. Fine copy in fine dust jacket (in mylar). van der Post, Laurens. The Lost World of the Kalahari. With 'The Great and the Little Memory'. Photo available. New York. William Morrow. 1988. 4to. Hardcover. First edition. Illustrated in black, white and color. Important reference work. Fine copy in fine dust jacket (in mylar). Van der Ryn, Sim. Design for Life. 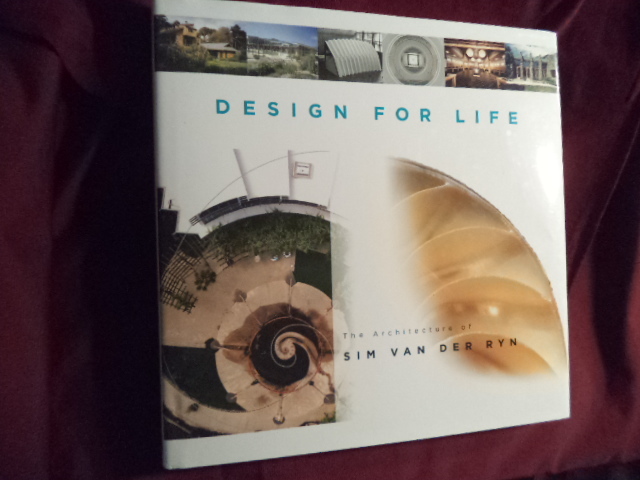 The Architecture of Sim Van Der Ryn. Photo available. Salt Lake City. Gibbs Smith, Publisher. 2005. 4to. Hardcover. First edition. Full number line. Illustrated in black, white and color. Important reference work. Fine copy in fine dust jacket (in mylar). van der Vat, Dan. The Grand Scuttle. 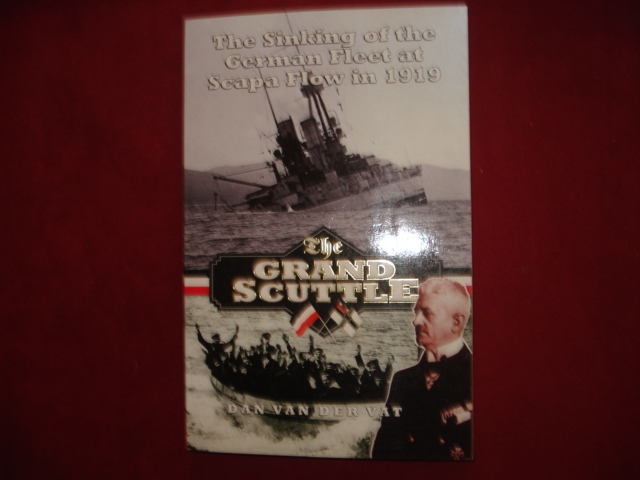 The Sinking of the German Fleet at Scapa Flow in 1919. Photo available. Edinburgh. Birlinn. 1997. Octavo. Soft cover. Reprint. Illustrated. Fine copy. van der Vat, Dan. 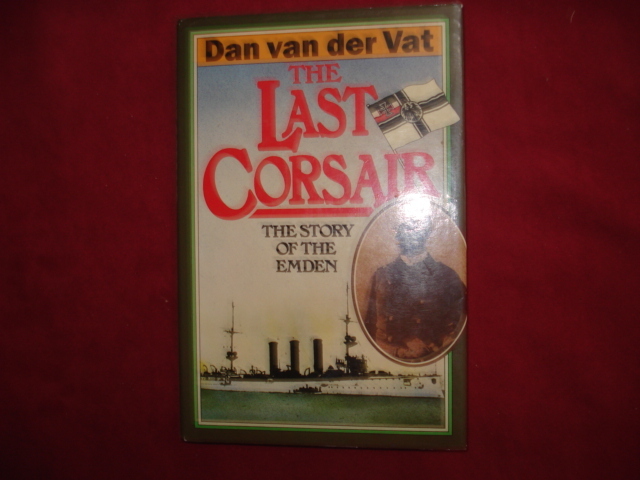 The Last Corsair. The Story of the Eden. Photo available. London. Hodder and Stoughton. 1983. Octavo. Hardcover. First edition. Illustrated. Fine copy in fine dust jacket (in mylar). van Der Zee, John. The Gate. The True Story of the Design and Construction of the Golden Gate Bridge. Photo available. New York. Simon & Shuster. 1986. 380 pps. Octavo. Hardcover. First edition. Illustrated. Fine (owner name on end paper) copy in fine dust jacket (in mylar). van Der Zee, John. The Gate. The True Story of the Design and Construction of the Golden Gate Bridge. Photo available. New York. Simon & Shuster. 1986. 380 pps. Octavo. Hardcover. First edition. Full number line. Illustrated. Important reference work. Fine copy in fine dust jacket (in mylar). van Dine, Alan. Unconventional Builders. Photo available. Chicago. J.G. Ferguson. 1977. Folio. Hard cover. First edition. Illustrated. Near fine copy (very light shelf wear). van Dinter, Maarten Hesselt. Tribal Tattoo Designs. Photo available. Singapore. The Pepin Press. 2000. Octavo. Soft cover. Second edition. Illustrated in black, white and color. Important reference work. Fine copy (light crease on front panel). van Doren, Carl. Benjamin Franklin. Photo available. Garden City. Garden City Pub. Co. 1941. Octavo. Hard cover. Illustrated. Very good copy. Light fading to covers, book plate). van Driesche, Roy, et al. 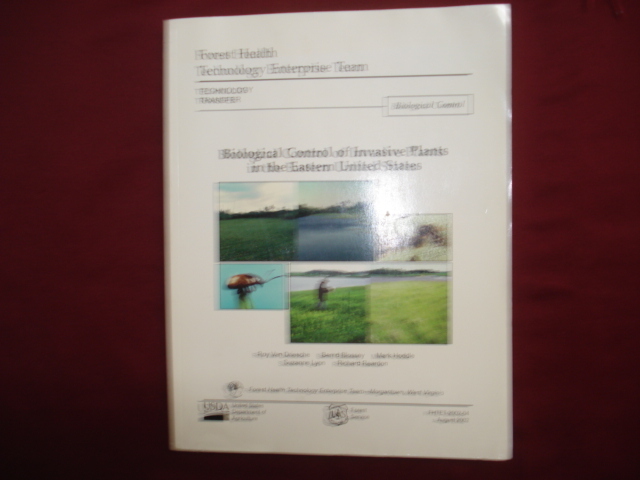 Biological Control of Invasive Plants in the Eastern United States. Photo available. Washington. United States Department of Agriculture. 2002. 4to. Soft cover. First edition. Illustrated in black, white and color. Fine copy.